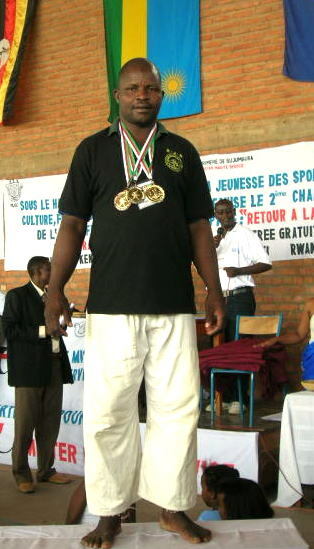 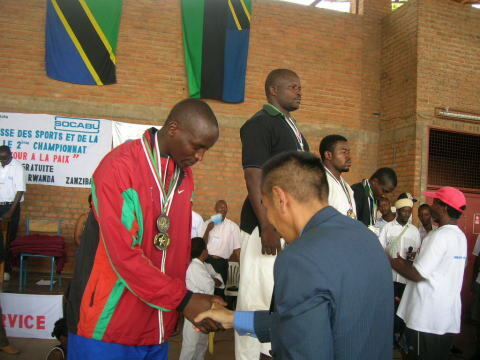 ZJA participated　for it and got 5 Gold medals and 1Silver Medal and 2 Bronze medals. 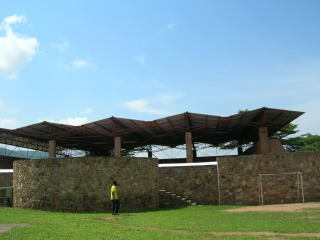 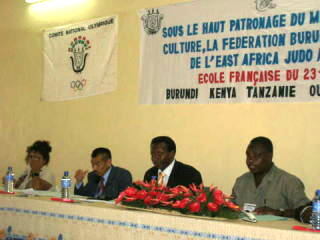 by Director of Ministry of Information, Culture and Sports at Ammani National Studium in Zanzibar. 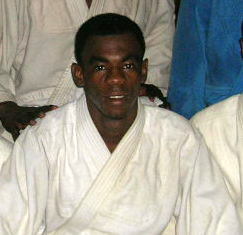 ABDALLA Abdulsamad 66kg(left) and KHAMIS Azzan Hussein60kg(Right) are 18years old. 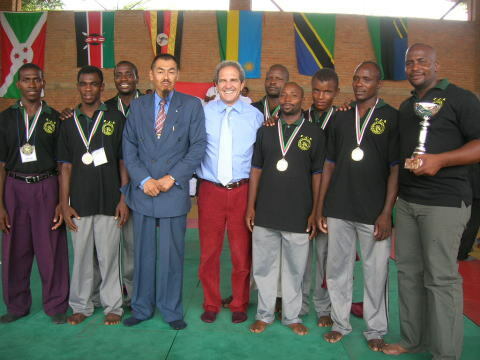 This Championship is the first challenge for International Judo Competition for them. 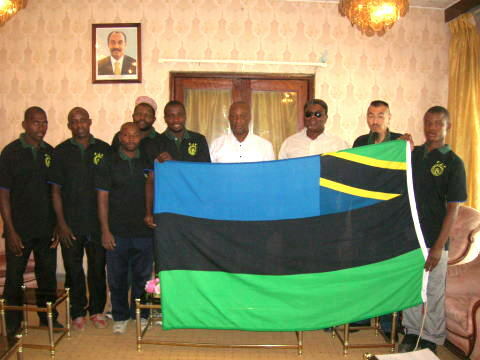 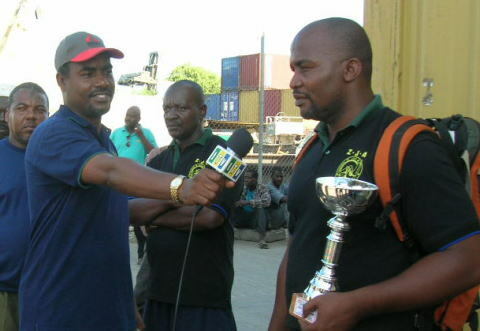 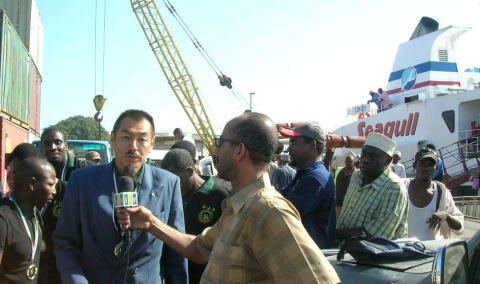 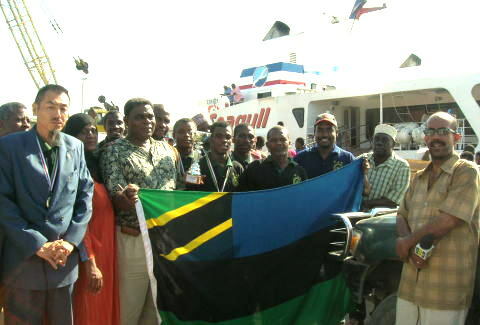 Zanzibar Judo Team were received by Assistant Chairman and General Secretary of Sports Council at the port. 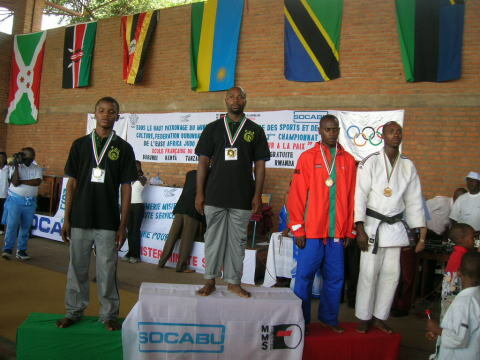 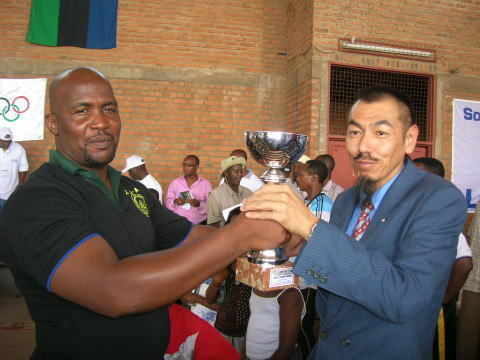 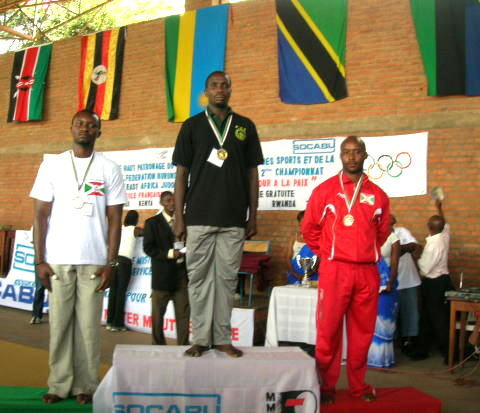 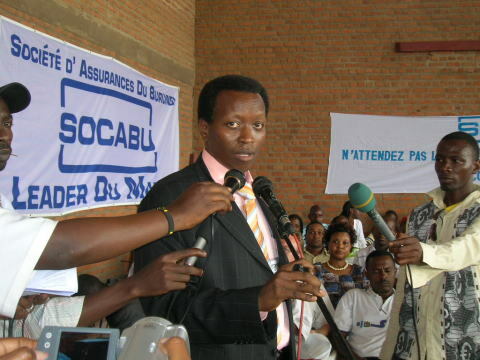 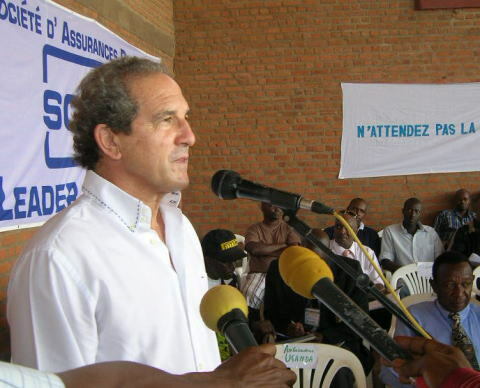 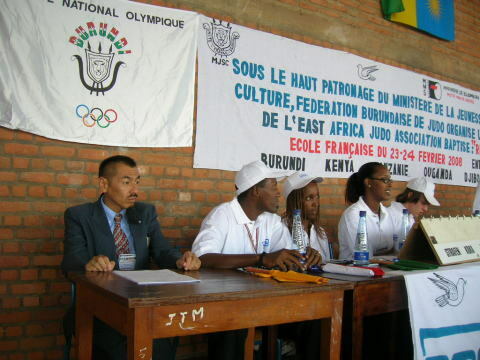 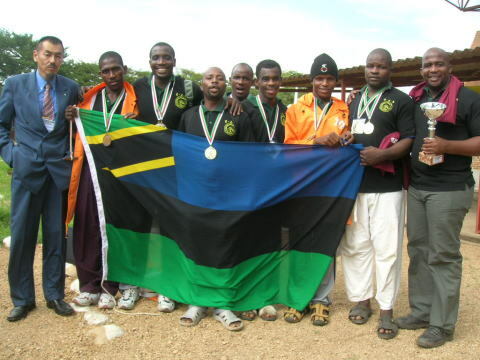 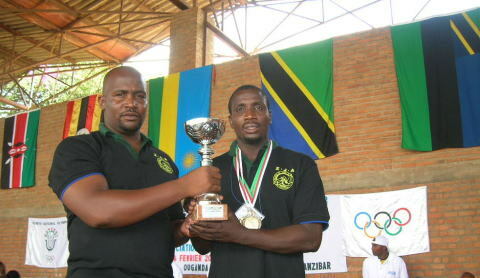 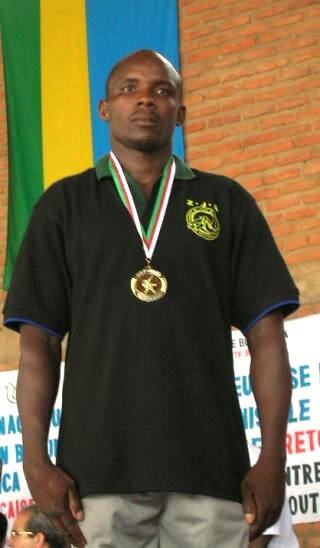 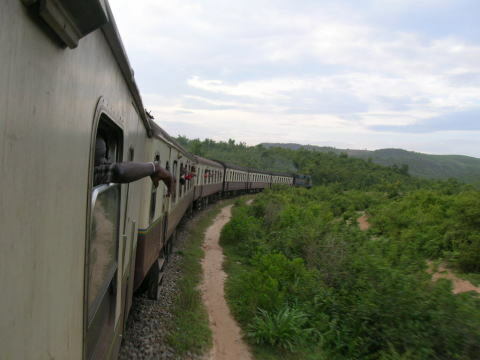 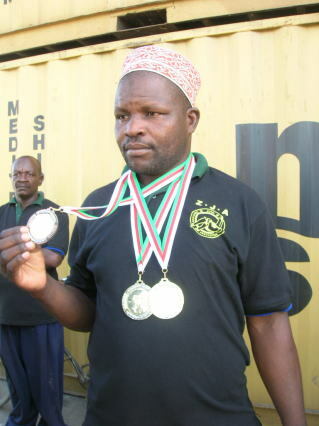 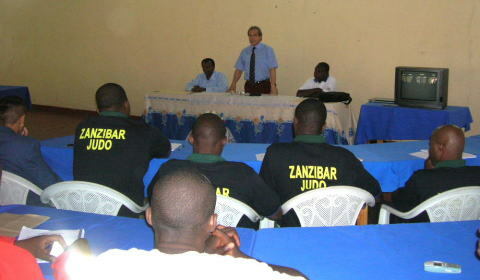 The third East Judo Championship will be in Zanzibar. 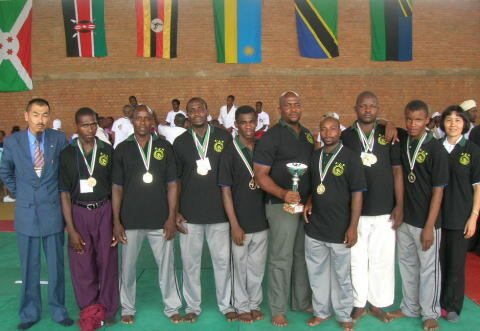 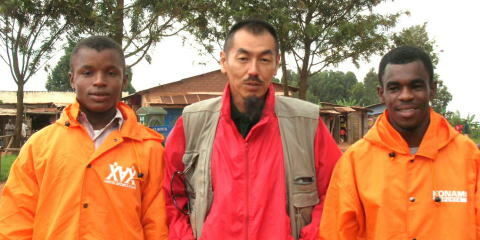 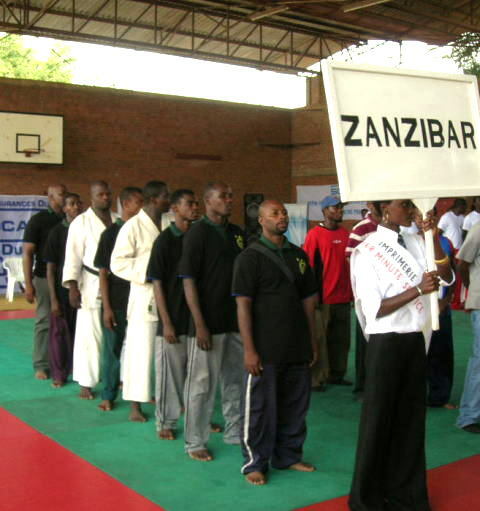 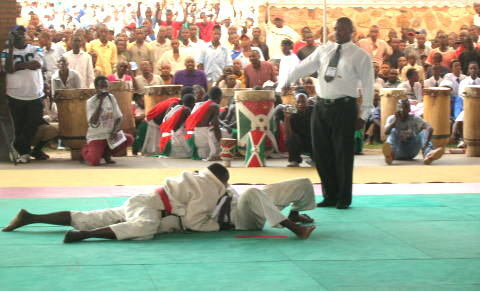 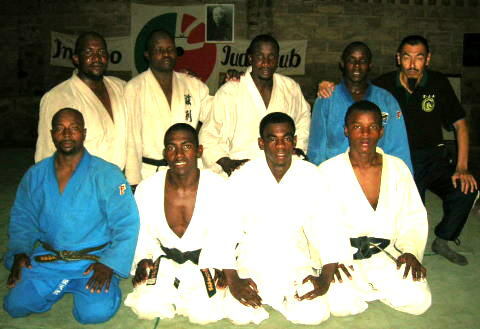 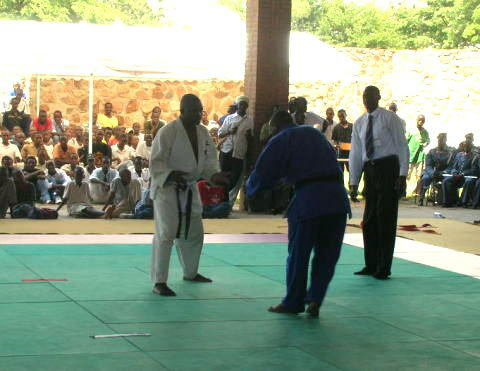 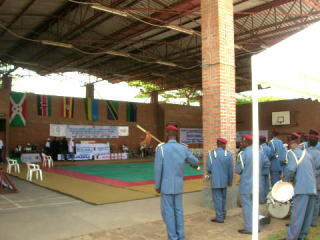 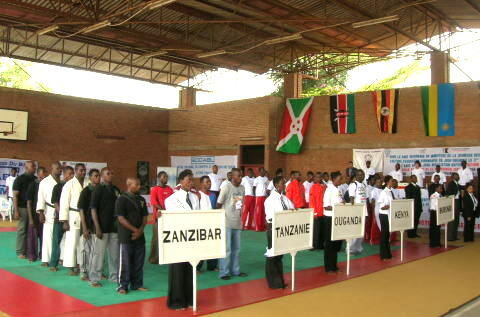 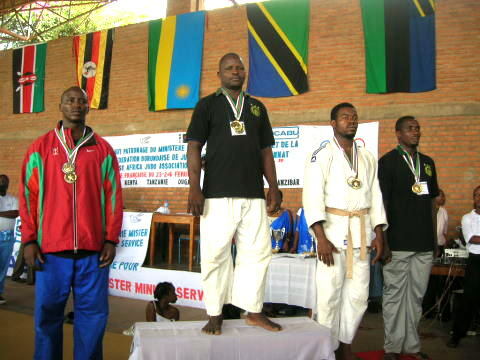 Zanzibar Judo Association is the Host organizer.